What sort of passenger aircraft is the An-148? In this photo taken on Saturday, May 6, 2017, The Russian Saratov Airlines airline plane An-148 with a tail number of RA-61704 is seen on an airstrip of Moscow's Domodedovo international airport outside Moscow, Russia. 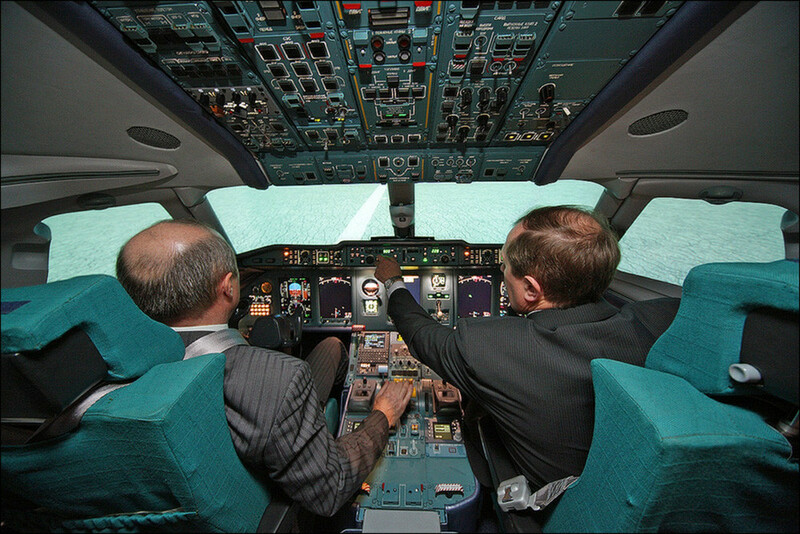 Until now the aircraft model that crashed near Moscow on Feb.11 has been thought of as reliable. Seventy-one people died in the Saratov Airlines Flight 703 tragedy on Feb.11. The cause of the disaster is still not known but investigators say a technical fault cannot be ruled out. The An-148 plane involved is a twin-engine jet aircraft used for passenger, combined cargo/passenger, and freight transportation on regional and short-haul routes. Russian and Ukrainian companies have been developing the new model since the mid-1990s. The aircraft marked a smooth and harmonious transition from Soviet short-haul models that used to be flown by national airlines. However, the An-148 could not seriously compete with Boeing and Airbus on the foreign market, so European and Middle Eastern carriers turned it down. Unlike them, Russian companies have purchased 35 aircraft because they can land on almost any airfield, even those with unsurfaced runways. "Currently An-148 aircraft are used on domestic routes - by branches of the Defence Ministry and the Emergency Situations Ministry, among others - as well as small airlines. It's a low-maintenance aircraft that can fly 4,000 km without refueling," Alexei Gavrilenko, former captain of a Boeing-777 airliner, told Russia Beyond. 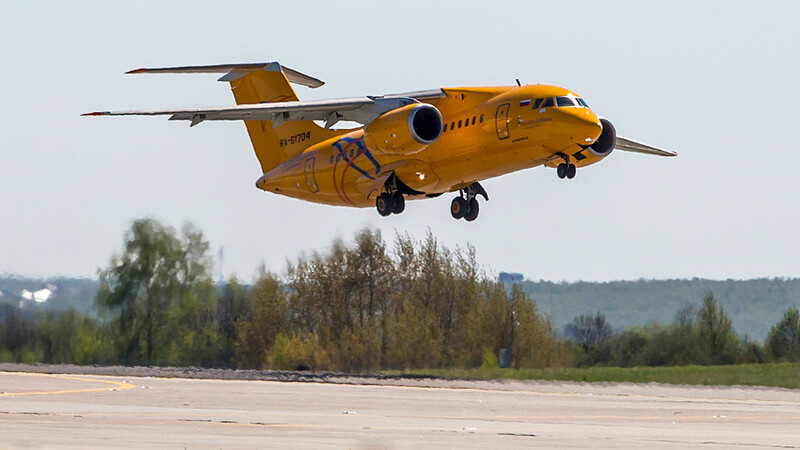 According to him, the An-148 has a wing of moderate sweep and a T-tail - it’s a standard and inexpensive airliner designed for short-haul flights, which can carry up to 80 passengers. Previous accidents - and what’s next? "Production of the aircraft is hardly going to be abandoned as it’s a new model and the causes of the disaster still need to be clarified. But it has to be noted that several years ago the plane crashed during a test flight," the Boeing-777 captain added. He said that the first An-148 accident took place in 2011 when the company that makes the plane was demonstrating flights to foreign buyers. "What happened in that incident was that during the flight the captain took the plane beyond its critical ‘never exceed’ speed, disrupting the airflow and causing the aircraft to literally break apart in the air," the expert said. He noted that if the latest accident was caused by a technical malfunction, all models of the An-148 will have to undergo inspections, but after a time they will be flying again.